The 114th Partnership’s flagship program, Spark 101, was a finalist in the EdTech Cool Tool Awards category, while Founder and Board Chair Jane Kubasik was a finalist in the CEO / Founder category of the EdTech Leadership Awards. Integrating career-based problem solving into academic courses and strengthening Career and Technical Education programs is critical to broaden participation in high-opportunity careers. Personal interest and experience are primary motivators to engagement in challenging coursework and demanding careers. More employer-educator partnerships should support the occupational identity development inherent in young people as a means to leverage career aspirations to inﬂuence secondary and post-secondary course taking outcomes. To learn more about the power of motivation see our Motivation Matters White Paper and our Executive Summary. Evidence is mounting that those who have opportunities to apply their academic skills to analyze, evaluate, create and communicate solutions to authentic job‐related performance tasks increase their interest in careers. This motivates them to enroll in more challenging and aligned courses, especially in STEM and advanced communication. Studies show that these high skills benefit all students, provide career advancement among many fields for all races and genders, and advance workers’ opportunities for economic security. See our professional pathway readiness White Paper. The growing importance of STEM skills within high-opportunity careers has resulted in unfilled job openings across industry. Employers and educators can work together to minimize the skills gap and to make sure future generations are capable and competent to perform the jobs of tomorrow. By allowing students to apply their academic skills to authentic workplace challenges, explicit connections are made between classroom learning and future careers. 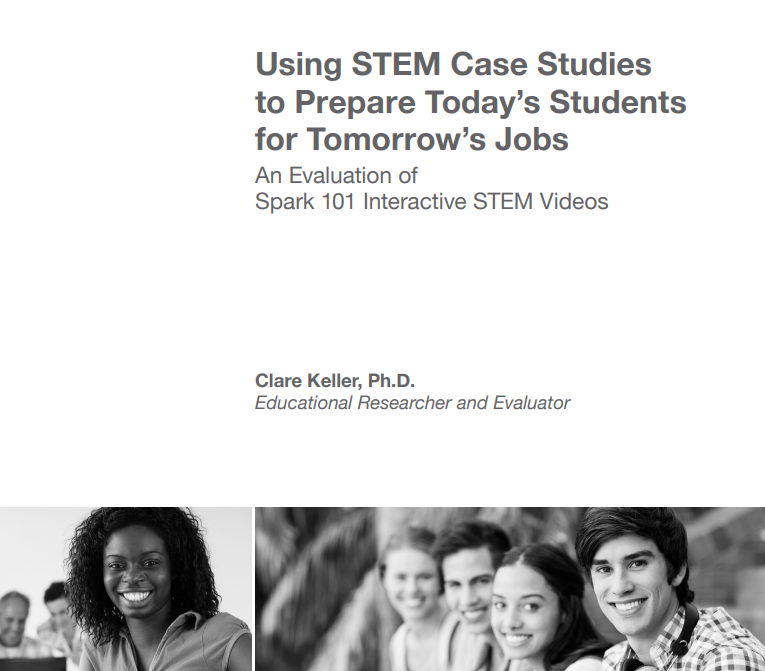 Ultimately, students become motivated to first acquire the advanced skills necessary to succeed in challenging STEM-related coursework, and then to pursue the high-growth STEM careers that require those skills.